Thank the gods! 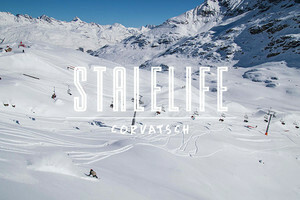 Stale Sandbech and Gimbal God (Spenny) took advantage of Austria's recent record-breaking snowfalls to bring you the latest episode of StaleLIFE. 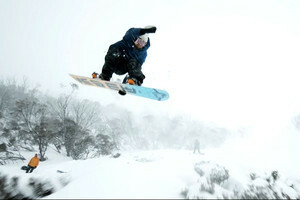 Filmed in and around Absolut Park, the guys got to experience some pretty amazing conditions. If waist-deep snow, insane follow cam footage and powder slashes are your thing, then this is a must watch!